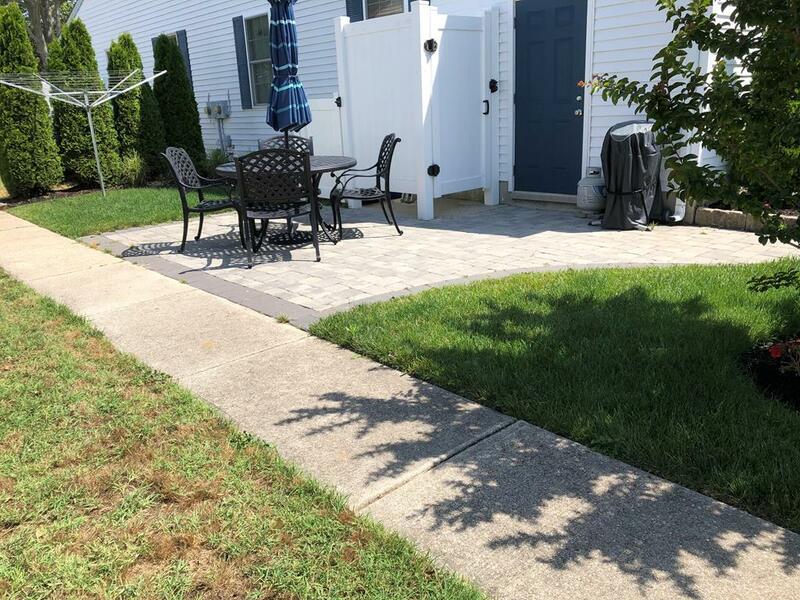 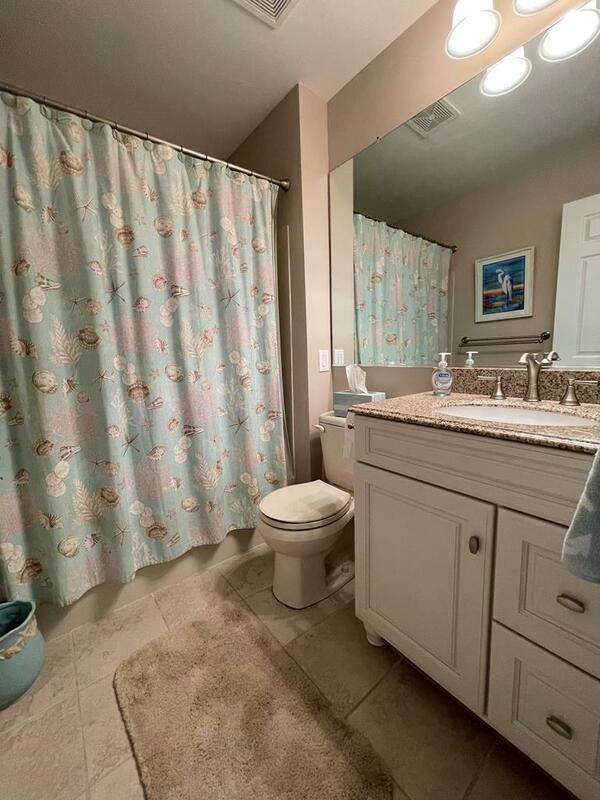 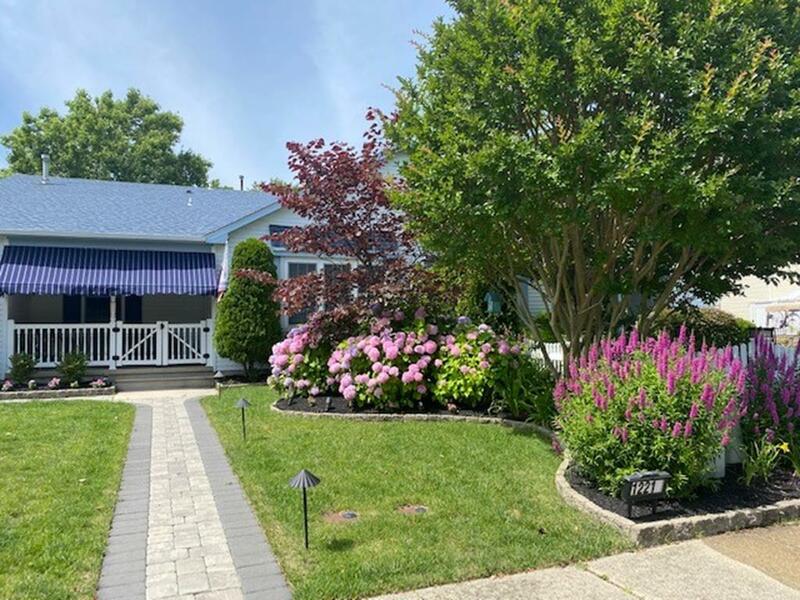 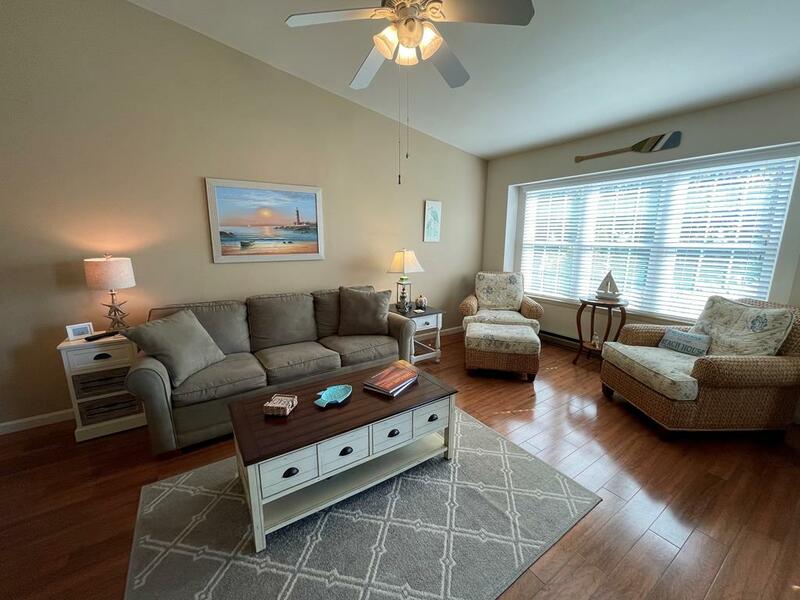 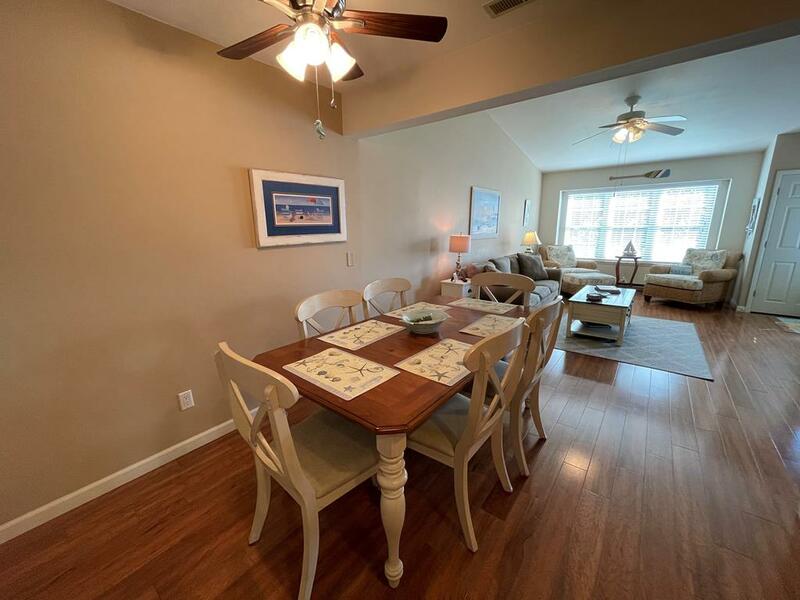 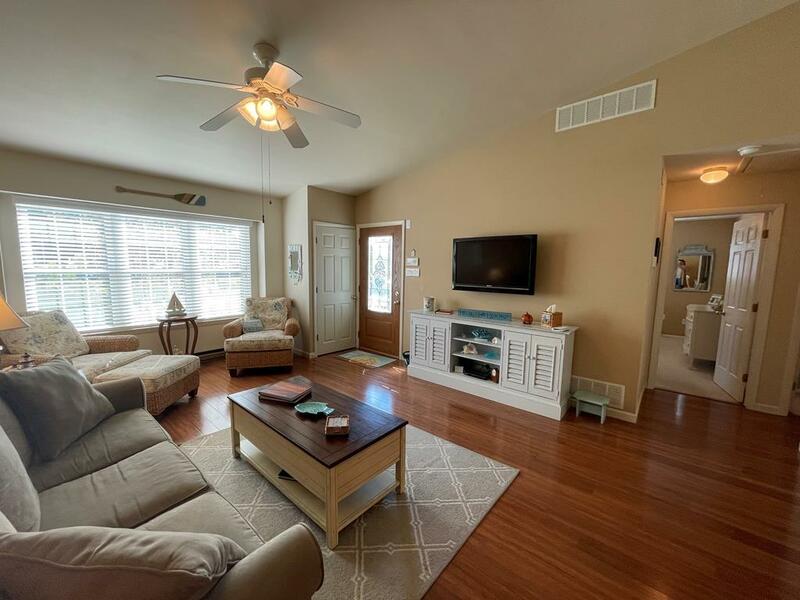 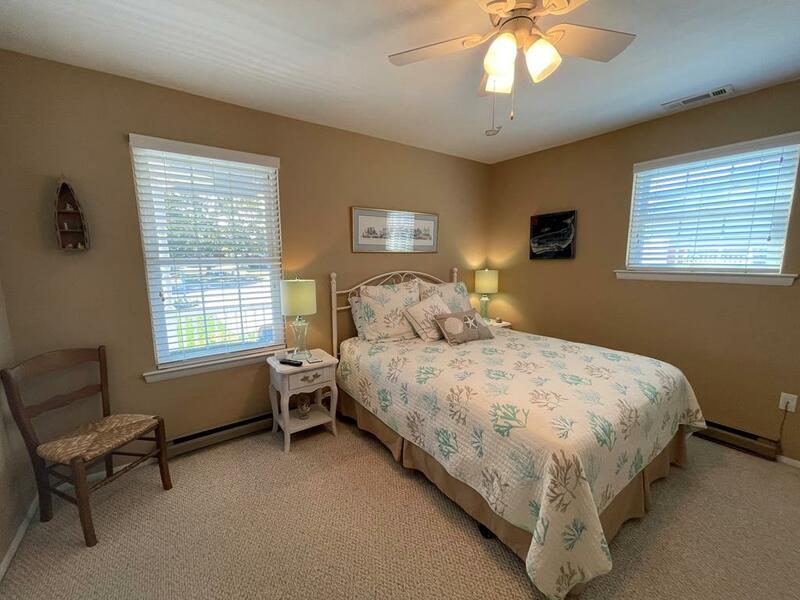 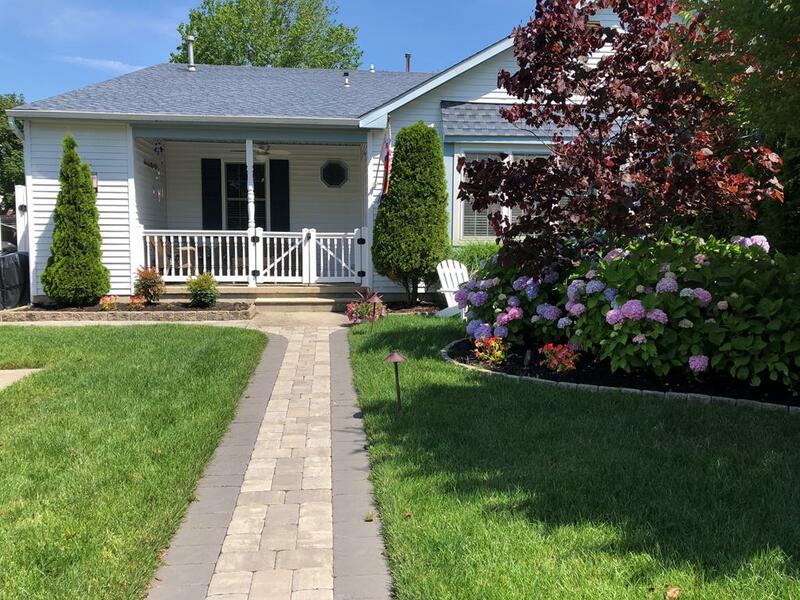 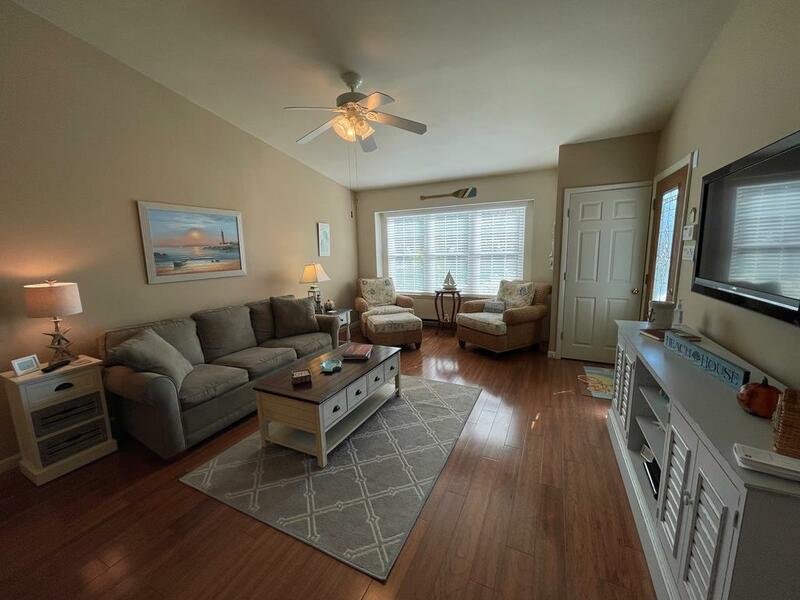 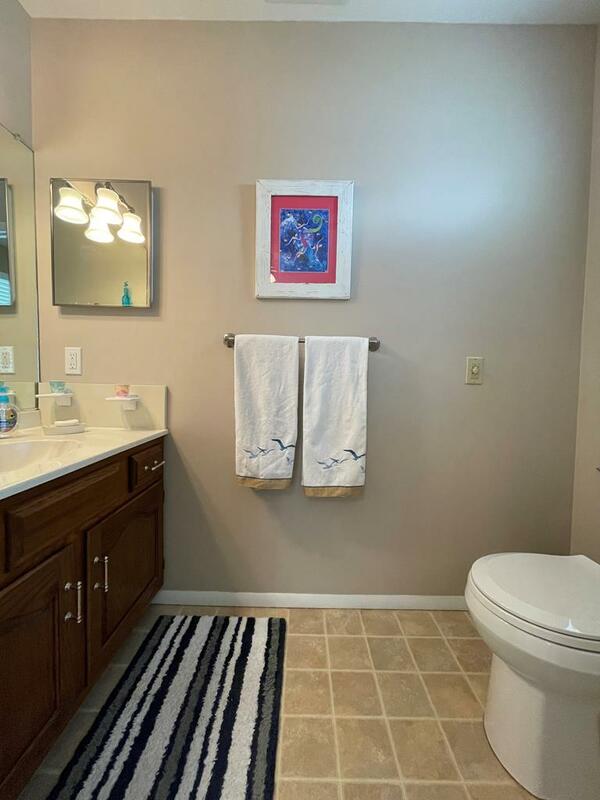 Comfortable 2 bedroom, 1.5 bath beach house located in a quiet residential area of Cape May. 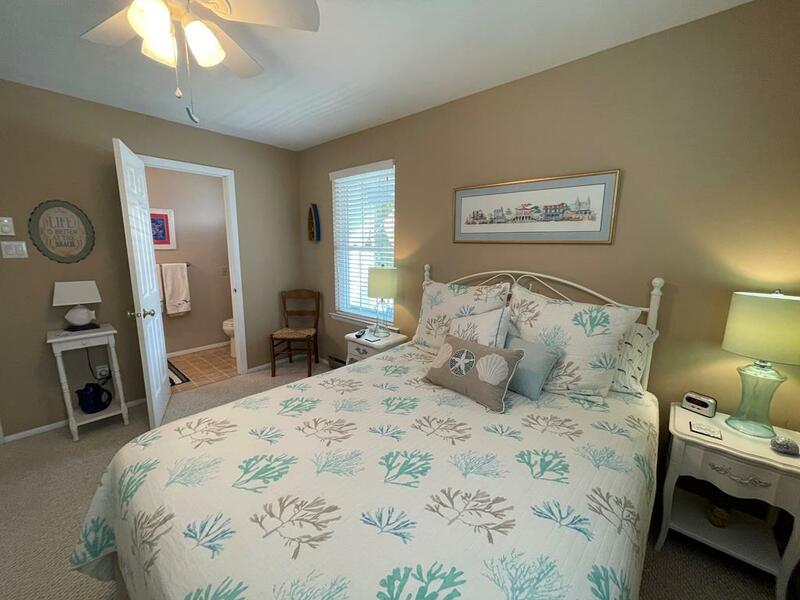 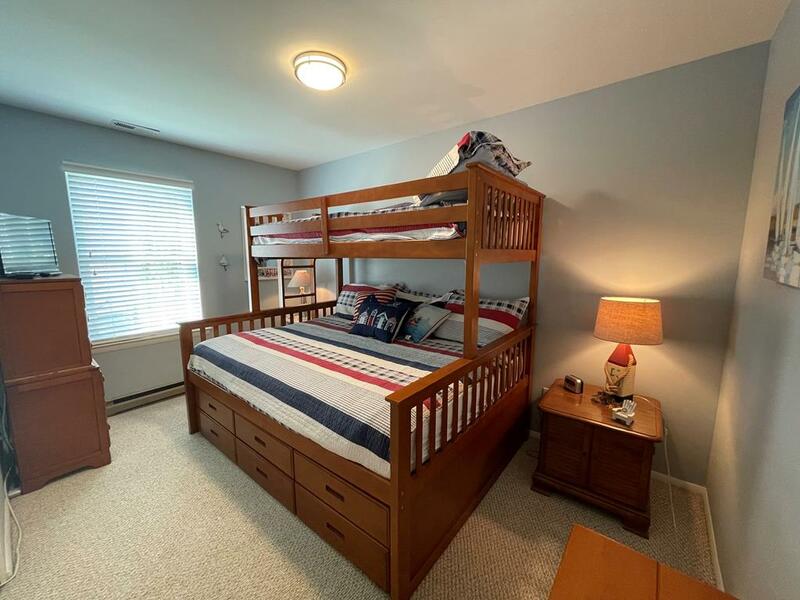 Close to beaches, shopping, and restaurants. 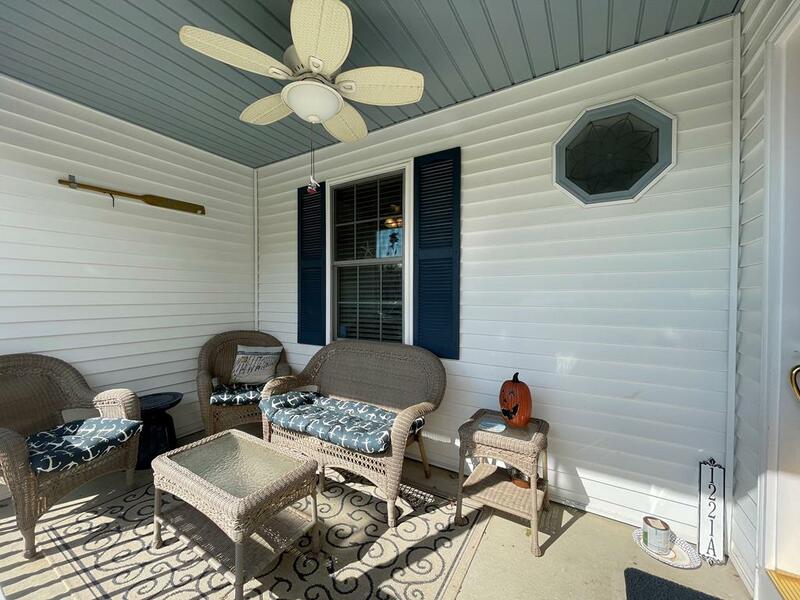 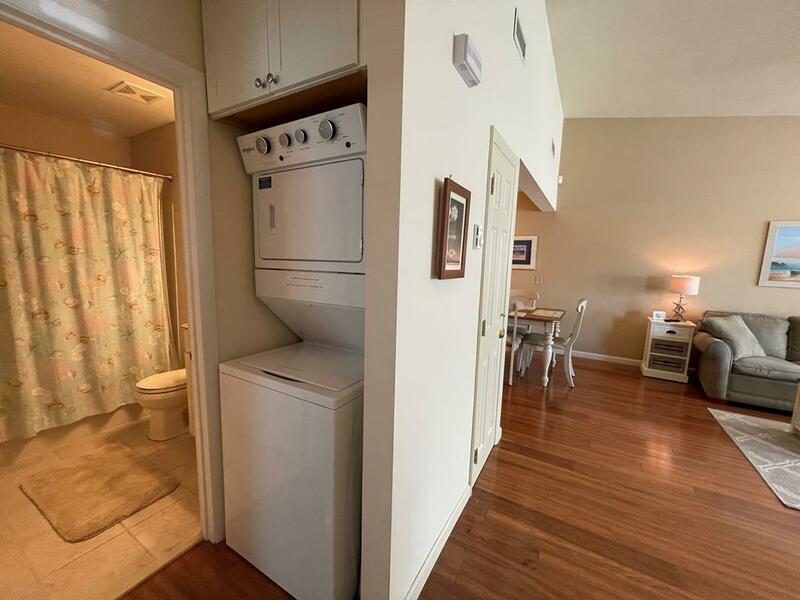 Central Air, Covered Front Porch, Outside Shower & Picnic Table.